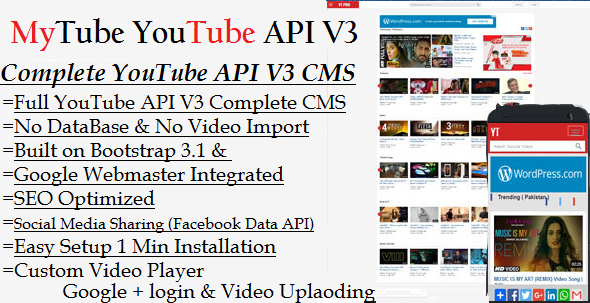 MyTube – YouTube API V3 builds your video cms that depends on youtube.com videos quickly and easily. It is powered by YouTube and it is fully automated so you don’t need to do anything. 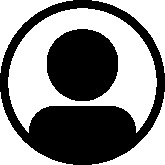 It features popular YouTube videos, channels and user profiles. You can also easily monetize this by adding your advertisement code. Webostock Pakistan’s first Marketplace for PSDs, Templates, Themes, Scripts and all stock media, where users can find web’s category of largest assortment of products to help them in their next project and at the same time they can sell their own work or any by-products of their projects. Join the community and sell with us.